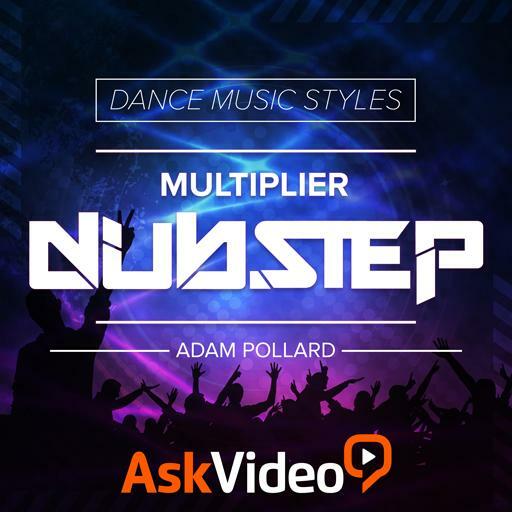 Video Description: The bass and the beats are the most important elements that make up your dubstep track. With modulation techniques you can make your bass sounds more interesting. This video shows you how.